Clusters provide redundancy and sharing that ensure that your site never goes down, loses critical functions or even data. Clustered configurations allow easy scalability for horizontal growth, and you can easily take a server offline for maintenance without compromising service. Specifically designed for businesses that demand high availability, clustered servers work in concert for e-commerce sites, data-storage systems, in-house networks, file and video sharing, high-volume blogs and other computing needs. 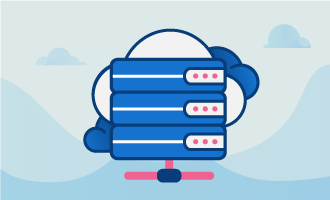 Dedicated server clustering can be more expensive, but losing business to your competitors because your site doesn’t stay up 24 hours or because of maintenance or performance issues could cost considerably more. 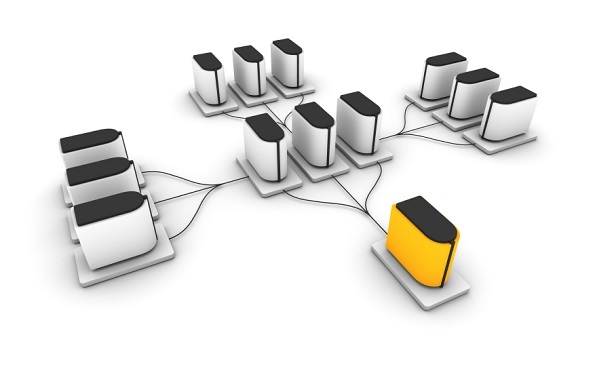 Technical design and security issues are also a concern, but large organizations and businesses that depend on their online reputation derive many benefits from dedicated server clustering. Different configurations in clustering can give you active or passive features in case one server fails. Passive option involves running applications on a master dedicated server and having a redundant dedicated server to assume duties if the master server fails. 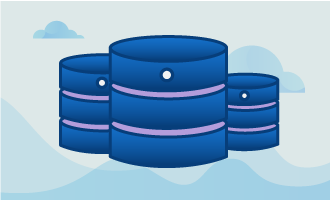 In active configurations, two-server sets run regular applications or services and draw from a common database so that each server can take over the other’s duties in cases of system failure. Configuring your servers for maximum speed and performance when you have a lot of traffic might requires splitting traffic and functions among servers for optimal execution. Targeted functions could be databases, applications, storage systems or Web servers. Clustering allows you to improve services dramatically, scale operations up or down quickly and detect cyber attacks before they cause downtime. Clustering reduces singles points of failure and system vulnerability. Implementing dual load balancers, databases, Web servers and redundant network infrastructure prevent downtime from malfunctions, cyber attacks, repairs or natural disasters(if split in different datacenters. Regardless of whether you operate a business, blog or charity or administer an information resource, a single dedicated server quickly outgrows its processing and storage capabilities. Having a clustering option in place makes it easy to expand without experiencing downtime that could cause irreparable damage to your reputation or loss of business. You might be tempted to try managing a dedicated server clusters in-house, but the strategy could cause security risks, loss of data, forfeited business opportunities and unnecessary strain on human resources. Regardless of whether you have a two-server cluster or full data-center network, professionally managed hosting services help to keep your applications current and test your site for speed and link integrity. Benefits of managed hosting include expert configurations, site monitoring and human, digital security and reduce your IT cost. Managed hosting services that supply dedicated technical account executives can help to simplify expansions, updates and tackling new projects because the TAE knows your business and cluster configuration, which speeds making relevant suggestions for clustered solutions, support services virtualization and other initiatives. – Your dedicated TAE has full knowledge of the service catalog and how it specifically relates to your organization. – The TAE can keep you updated on intelligence gained from site monitoring. – Together, you and your TAE can plan different configurations, upgrades or additional dedicated servers to meet your growing business needs. – The dedicated TAE can propose new platforms and initiatives that help your company grow and meet competitive challenges. When planning strategy for an online blog, e-commerce website or information resource, choosing dedicated server clusters provides redundancy, round-the-clock uptime, scalability and easy repairs and upgrades without going dark or scaling back services. Managed solutions provide the type of turnkey management that allows you to concentrate on your core business and use your time more profitably.